While quintessentially, the IPL is all about batsmen and the glamour they contribute through piling heaps and dozens of runs, it is the bowlers who often make the headlines despite the format being classically suited to aid the willow-wielders. 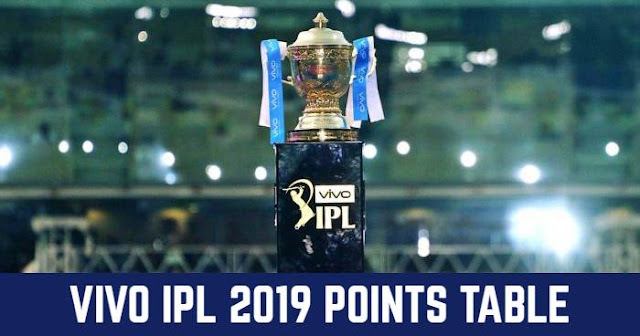 And while there were lots of batsmen of class and standard who rose to the occasion and clobbered massive runs- including Kane Williamson, Rishabh Pant, KL Rahul, Chris Gayle, AB De Villiers and others, which were the bowlers who made it count and how? He might have been introduced in the latter half of the IPL by his CSK, but Ngidi clinched 11 wickets in a successful IPL stint including a brilliant bowling spell of 4 for just 10 runs against King’s XI. The tall, imposing paceman, it wasn’t hard to see that Lungi’s weapon of choice was the short ball that he used to good effect against one of the strongest batting line-ups of the IPL- including a Gayle, Rahul powered King’s XI. At 22, Ngidi is only a neophyte who’s trying to find solidity under his feet but the way he’s conducted himself in the sport so far - managing so well in a high octane T20 arena- having already done so well in Tests suggests he has a long way to go and is among the best athletes around. 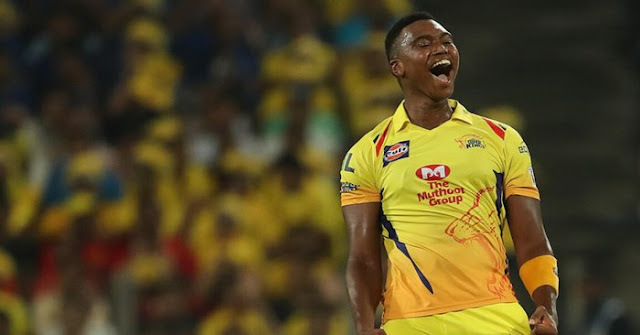 Easily, the best Indian spinner of the IPL this time around, Markande burst into attention by delivering a near match-winning spell against Chennai Super Kings. Alas, it was never to be given Dwayne Bravo’s brilliant hitting in the death overs. A master of spin, clever variations and a bowler of guile, Markande might only be 20, but it seems he bowls with the confidence and élan of an established spinner, someone like an Ashwin. While Shane Watson’s heroics might forever be etched in the minds of the viewers, taking his team home via the route of that fiery hundred, another splitting image of the IPL 2018 will always be Mumbai Indians celebrating along with Markande, who delivered a beautiful wrong one to dismiss Dhoni. At the face of it, a 2-26 off 3 overs, may not really seem like such a thrilling display of bowling. But given that Trent Boult’s vital clinching of Samson and Stokes resulted in fetching Delhi Daredevils an unlikely, rare win- it would become an important component of DD’s win, in a tournament where the side failed to garner even 5 wins and emerged at the bottom of the table. Throughout the tournament, Boult was expressive with his tenacity with the ball but clearly lagged the support at the other end to fire all cylinders. 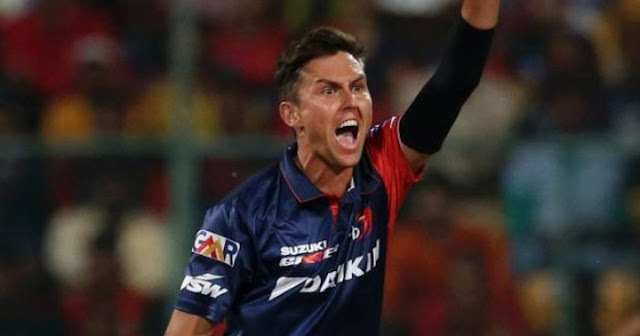 To harness a great talent like Boult, it would be utterly important for a side like Delhi to afford a pacer like the Kiwi- a luxury for a winning side- some support system in the form of other bowlers. Easily the best bowler of the IPL alongside Rashid Khan of Afghanistan for SRH, Tye didn’t take a four-wicket haul once. Rather he clinched vital 4-for’s on 3 occasions. Ending with 24 wickets, Andrew Tye bowled a spellbinding and hostile spell of 4-16 against Mumbai Indians. This would be a spell that would remove the carpet of the cushion of a last-minute qualification from under MI’s feet. 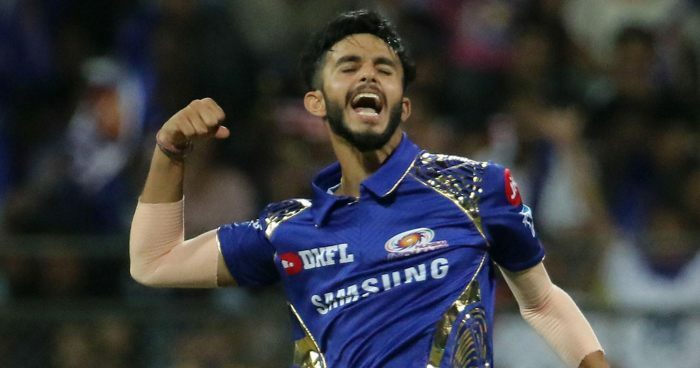 Tye rendered important blows into the top and middle order of the Mumbai Indians and never looked the part of a bowler who’d rub his wins into the opposition’s face. This is when he quietly went about doing his business, contributing to his sides’ wins in an IPL where sadly the King’s could not qualify for the playoffs. 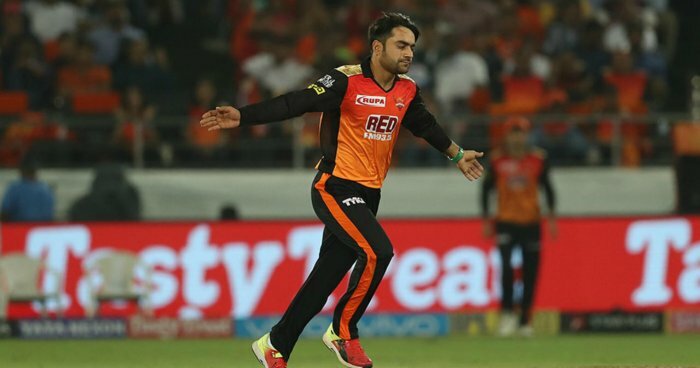 Afghanistan’s frontline bowler, and arguably IPL’s best spinner of season 11, Rashid Khan was the key differentiator between sides challenging SRH and those who could barely manage to step over the line. In the vital win against KKR, where Khan clinched 3/19, he brought curtains to the likes of Lynn, Uthappa and, Russell- easily three of the most dangerous batsmen for Kolkata. A bowler who at 19, is almost a spin superstar, it may never be that easy to dismiss Rashid, unless batsmen world over really decided to focus and spend hours in the nets together to decode the spin magic of a player who’s always ready to give a hundred percent, each time he takes to the field.